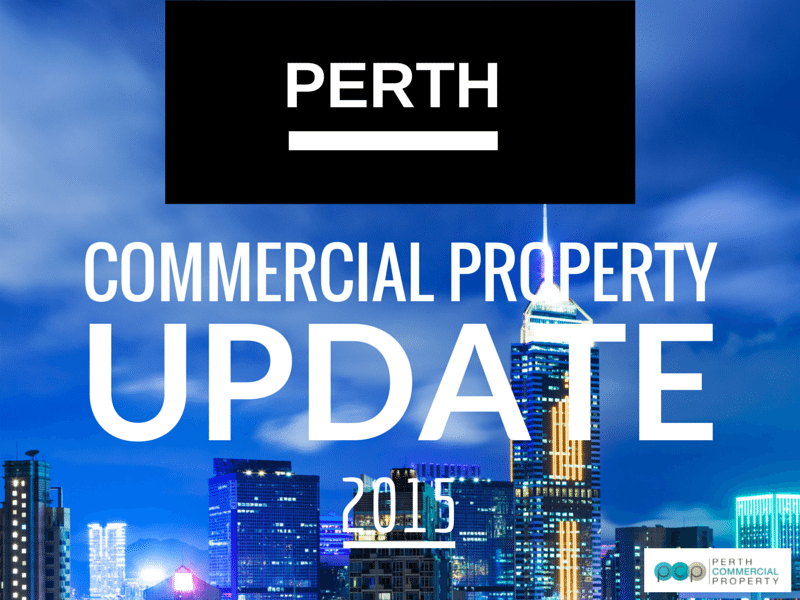 What’s really happening in Perth’s commercial market? If your understanding of the current commercial real estate market is cloudy at best, you’re certainly not alone. In this update you’ll learn exactly how the commercial market is performing and how you might be directly affected. Commercial Landlords are experiencing declining rental income and increasing vacancies. This is consistent with the Reserve Bank’s warning of an oversupply of office space and slowing demand due to the resources sector downturn.  Tenants are taking advantage of favourable market conditions to negotiate better deals, with lease incentives becoming increasingly commonplace throughout the commercial / industrial market. Research suggests CBD vacancy rates of 16.6% with further analysis tipping CBD office vacancy to exceed 20% within 12 months. The CBD will see 90,000sqm of new office space this year with a further 43,000sqm in 2016. It’s estimated 64% of this space is pre-committed. Our own figures indicate about 103 extra properties available in the CBD compared to the same time last year, 476 for lease (July 2015), compared with July 2014 of 373 properties for lease. Falling rents are attracting a broader range of tenants to commercial precincts they may previously have been priced out of, including the CBD. A report compiled by Y research suggests a vacancy rate of 13.3% in the suburban office markets. Their research indicates approx 110,000sqm of extra suburban office space coming online during 2015. How are the big retailers reacting to the market? Regardless of the market conditions Landlords are facing today, it does not appear to have dampened the large retailers appetite for more space. A Development Application has been lodged with the City of Stirling for a $600 million redevelopment of Karrinyup Shopping Centre, doubling its size to 113,000sqm. If approved, work is expected to commence late 2016. Westfield has also lodged plans for a $450 million expansion of Westfield Innaloo. Expanding the space from 51,300sqm to 99,000sqm, including 110 new retailers and a rooftop dining and entertainment precinct. German retail giant Aldi has acquired the Captain Stirling Shopping Centre in Nedlands as part of its $450 million push to establish more than 70 stores in WA. 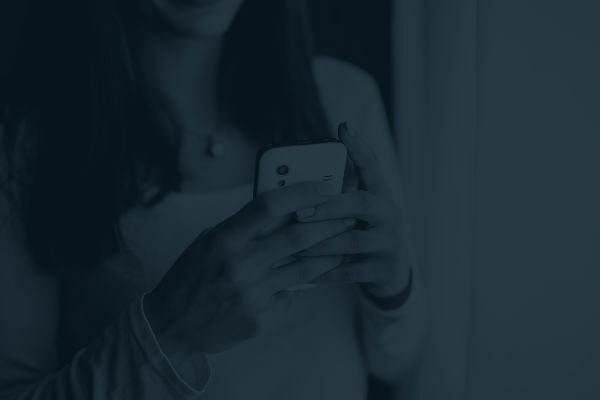 The industry research is consistent with what we are experiencing during our day-to-day interactions with Landlords and tenants. Soft tenant demand is impacting rental income, with longer vacancy periods increasingly commonplace. Tenants are researching value for money. More consideration is being given by tenants to workplace comfort, with modern organizations desiring a pleasant work environment for their team. Modern open plan spaces with large external windows and end-of-trip facilities are becoming the default expectation. Refurbishment should be considered as a proactive strategy for Landlords holding vacant, older style ‘B’ and ‘C’ grade buildings. How do I avoid a long and expensive vacancy period? 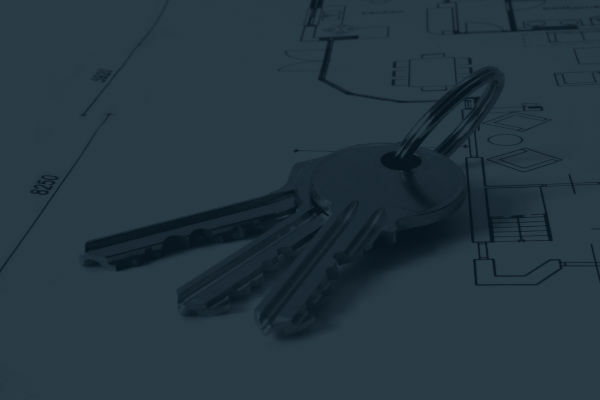 Looking for a Commercial Property Manager to diligently look after your interests? Contact us today for an obligation-free chat about how our Property Managers can help improve your situation.